This agreement is designed with you in mind, as well as to protect In Love Gourmet® and our customers. To register as an affiliate you must have an active Paid VIP Membership. If you’re approved, awesome! You’ll be given a unique referral ID that you can use to promote In Love Gourmet® products via referral links. Check out your private Affiliate Area for visits and referrals information, creatives, graphs and more! You’ll earn a sweet 20% commission when a customer purchases In Love Gourmet® products using your referral link. We do not allow referrals to be generated on your own purchases. We do not offer recurring referrals on memberships. To register as an affiliate you must have an active paid In Love Gourmet® VIP Premium Member. You’ll receive 20% commission for every new sale you refer. Minimum payout balance of $50.00, and no maximum payout (we pay in USD). Commissions older than 30 days will be paid within the first week of each month. Referrals are paid out via PayPal. When a potential customer clicks on your referral link, a cookie is stored in their browser to track your referral. The cookie is then stored for a generous 30 days to give your referred customers time to decide if they wish to purchase In Love Gourmet® products. We offer Direct Link Tracking, so you can skip the referral link (e.g. ?ref=123 or /ref/123) when you link to our site from your https:// website. You can submit a direct link to your own website in the Settings tab of your Affiliate Area. We’ll review your direct link submission, and when it’s approved you’ll no longer need to use a referral link when linking to InLoveGourmet.com directly from your site! Awesome! By becoming an affiliate you agree to receive emails from In Love Gourmet®. These emails will be sent to affiliates only, on an ad-hoc basis, and may include important information regarding the In Love Gourmet® affiliate program. These emails will also provide you with relevant news and updates to help you effectively promote In Love Gourmet® products. As an affiliate you may be privy to embargoed or time-sensitive information in these emails (this information may only be promoted after an embargo is lifted). And we won’t spam you, ever – promise! If you apply to become an affiliate and you have not purchased a In Love Gourmet® VIP Premium Membership, your application will be rejected. 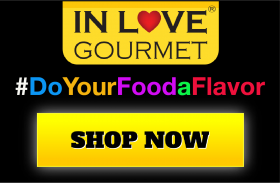 Websites considered inappropriate by In Love Gourmet® will be rejected. We’d like to learn a bit more about how you will promote Witch Hippie® products and need a little more detail. Please don’t leave us! We encourage all of our affiliates to actively promote In Love Gourmet® products to keep earning referrals. If we can help you come up with ideas on how to promote In Love Gourmet® products, please let us know – we’re here for you! An affiliate account is considered dormant if no visits have been generated after a 6-month period. A dormant affiliate account will be temporarily deactivated if no visits have been generated after 6 months. But we don’t even want to go there right now, right?! Let’s work together to help you start earning some cash! How you promote In Love Gourmet® products is reflected in the commission you earn! We encourage the use of promotional methods that add value to In Love Gourmet® products and bring us legitimate, loyal customers. We love it when our team of affiliates blog about spa, therapy and relief products and mention In Love Gourmet®. Tell clients, customers or friends about In Love Gourmet® products, and give them your affiliate referral link. 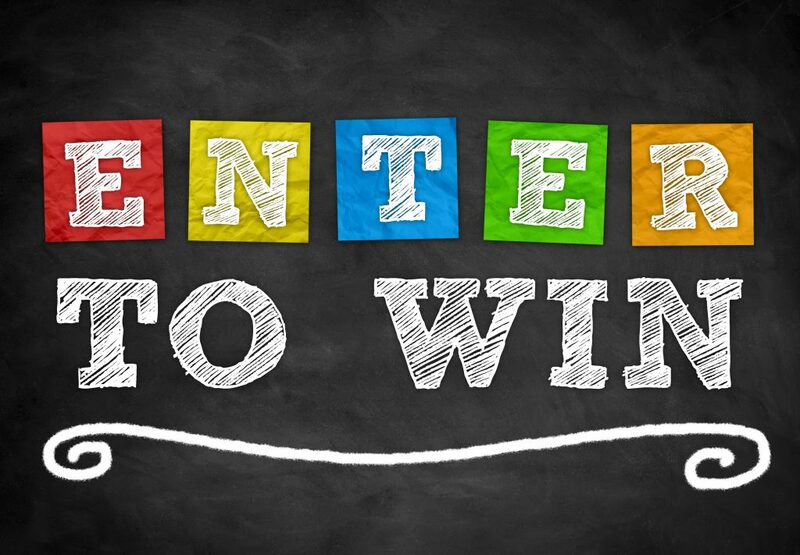 Write a review or a blog post about spa, therapy, & relief products or Witch Hippie® products and link to our site with your referral link. We love and back our products 100%, and we are very careful with how it’s promoted, so we want affiliates who are 100% behind us too! The prohibited promotional methods listed below aren’t meant to scare you off – they’re here to protect you, and us, and our customers from any fraudulent activity, which is something we take pretty seriously. We know you’ll understand. But here they are in writing just in case you’re not totally sure what is and what isn’t allowed. Customers who are searching for a coupon are already in the market for Witch Hippie®, so this method adds no value to In Love Gourmet®. Links, ads, emails, comments… any type of spam. Please respect the posting rules of any 3rd-party websites you use to promote In Love Gourmet® products. P.S. This is not an exhaustive list of spam methods; if we decide that your activity is spam, it’s spam. This may result in referrals being rejected and/or your affiliate account being deactivated. See above for allowed promotional methods! Affiliates aren’t employees of In Love Gourmet® or Bradbury Enterprises LLC and have no employee rights. Cloning our site, copying our site, using our copyrighted site assets, and pretending that a site created by you is an official In Love Gourmet® site is unethical and prohibited (this includes using services that automatically clone websites, or place them into iframes). Again, false promotion to customers that you are endorsed or operated by In Love Gourmet® is prohibited. If your promotional methods step outside of these terms, your referrals may be rejected and we may disable your affiliate account. Your In Love Gourmet® VIP Premium Membership will not be refunded. We reserve the right to do this and may or may not notify you in the instance that this occurs. Please use allowed promotional methods, and help us to help you succeed as an affiliate! The affiliate relationship does not represent a professional or formal agreement, and as an affiliate you are not an employee of In Love Gourmet®, or Bradbury Enterprises LLC. You agree that this is not a legally binding relationship and as a result may not take legal action against In Love Gourmet®, or Bradbury Enterprises LLC. These affiliate terms and conditions are subject to change without notice. Thanks for taking the time to read through these Affiliate Program Terms and Conditions and for agreeing to them. We can’t wait to have you on board!